Olympic silver medallist Luke Patience says he and crew Chris Grube are hungry for more medals as they begin World Cup Series Genoa fresh from winning bronze at the Princess Sofia Trophy regatta. 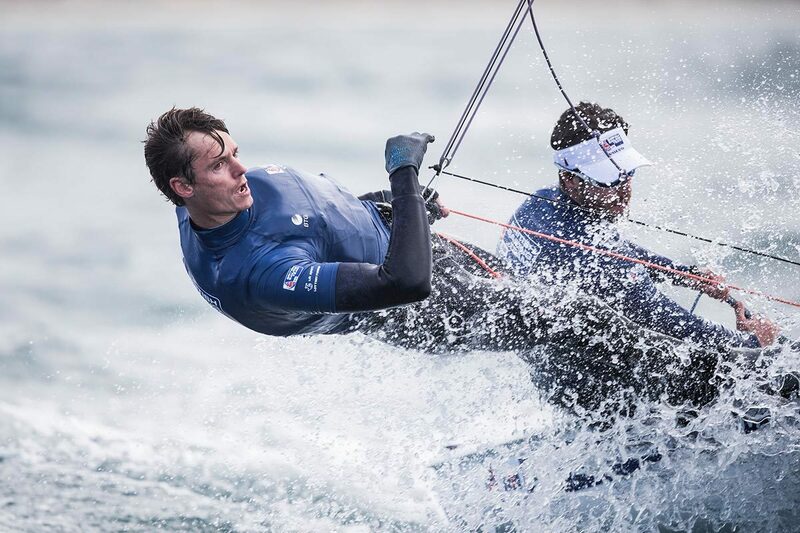 Patience, a runner-up with Stuart Bithell in the 470 competition at London 2012, and Grube put a disappointing 2018 season behind them as they picked up their first medal in a year in Palma, Mallorca, earlier this month. 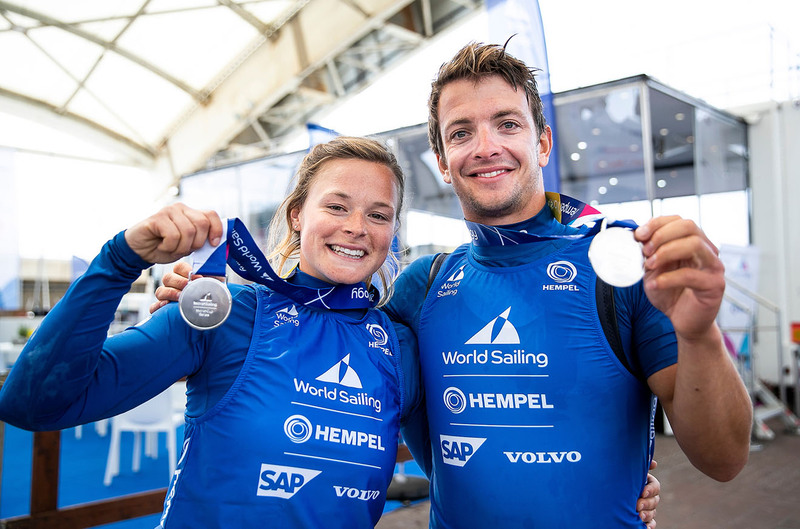 It was a welcome return to form for the duo, who missed the top ten at the 2018 World Championships and came an uncharacteristic 22nd at World Cup Series Enoshima, the first major regatta on Olympic waters. “Chris and I are feeling enthused after a good result in Palma although we’re also conscious that we’ve had very few days between to rest,” said Patience, 32, from Rhu, Scotland, who will go into battle alongside Grube when WCS Genoa begins tomorrow. Patience and Grube joined forces six months before the Rio 2016 Olympics when Patience’s long-term sailing partner Elliot Willis was forced to withdraw from Team GB having been diagnosed with cancer. They finished fifth overall in Rio – an incredible achievement in the circumstances but not the result they were looking for. 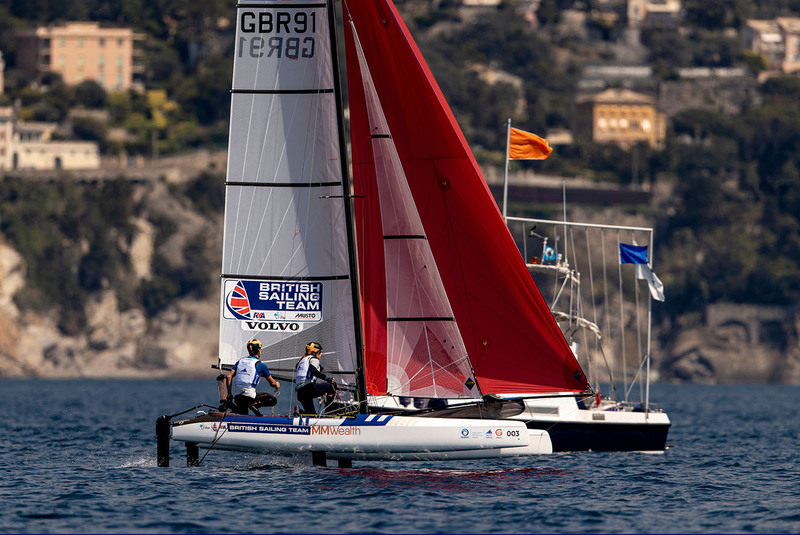 Patience and Grube will be among 34 British Sailing Team athletes contesting World Cup Series Genoa, including Nacra 17 pairs John Gimson/Anna Burnet and Ben Saxton/Nikki Boniface, as they continue their quest for redemption at Tokyo 2020. “We’re excited to race a new venue and solve the puzzle of how to win there,” Patience added. 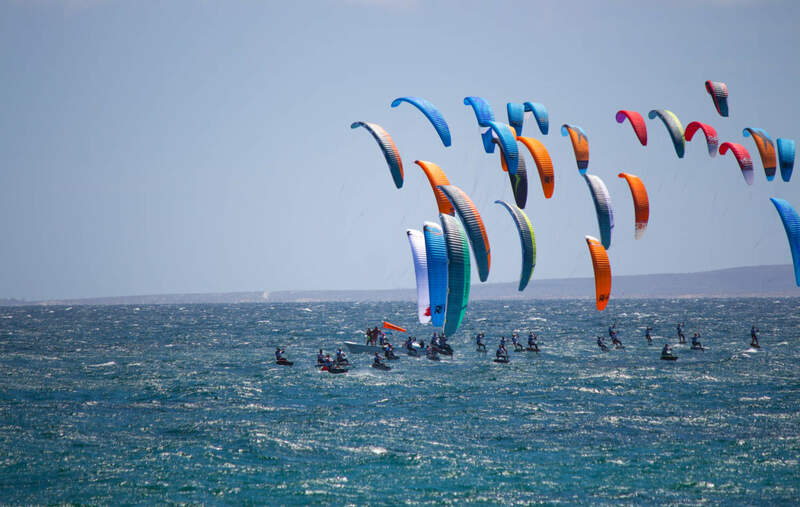 The action begins on Monday April 15 and concludes with medal racing on Sunday April 21. Previous PostWatch the first World Cup Series Genoa medal races LIVE!